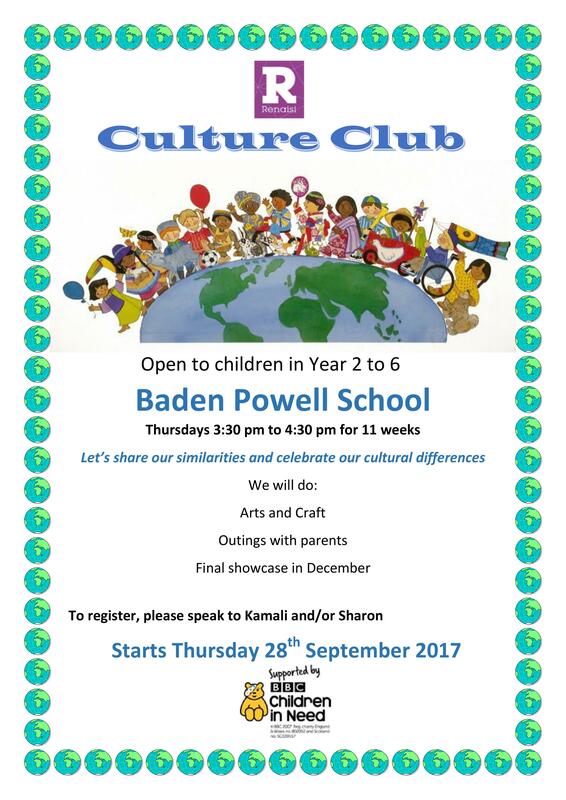 The Culture Club is open to year groups 2 to 6 and runs every Thursday: 3:30pm – 4:30pm. 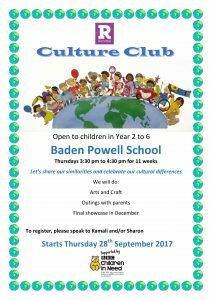 Children will be given the opportunity to share similarities and celebrate cultural differences. 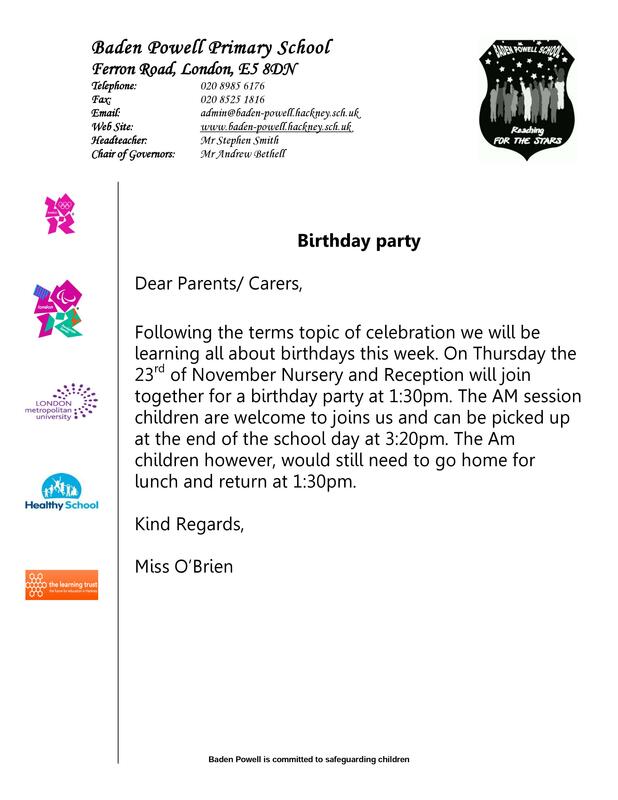 Reception and Nursery will be having a birthday party tomorrow as part of their topic on celebrations. If your child attends Nursery as a morning only pupil, we would like to invite them to come and take part. We hope to see them at the party for some birthday fun. 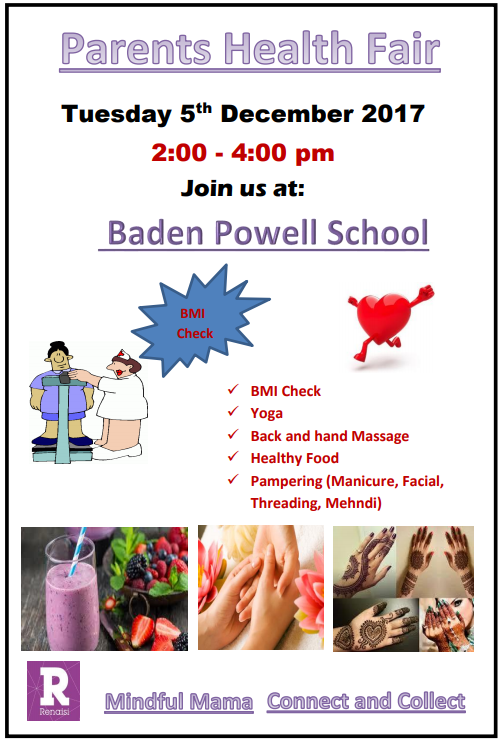 We are looking forwards to welcoming parents to our Parents Health Fair, run by the Mindful Mama’s group, the Connect and Collect group and Reniasi on Tuesday 5th of December 2pm in the school hall. 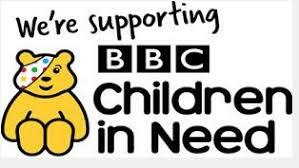 The photographer will be visiting the school during the school day on the 27th September to take individual and sibling photographs. 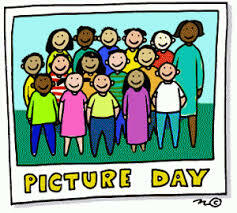 Individual photographs will take place during the school day. 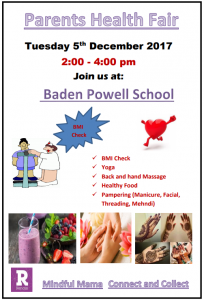 However, we will be organising sibling photographs at the start of the school day – 9am in order to minimise disruption to children’s learning. Please ensure your child comes to school in full school uniform.